The Second World Nomad Games opened on the shores of Issyk Kul lake on Saturday 3 September in spectacular fashion. provide the opportunity to see the richness of the world's nomadic people. "The purpose of the organization of the Games is to give a second breath to sports which are little known to the rest of the world, but are very popular in countries where modern nomads live, or have lived," said Nurdin Sultanbaev, Head of the Secretariat of the Second World Nomad Games 2016. 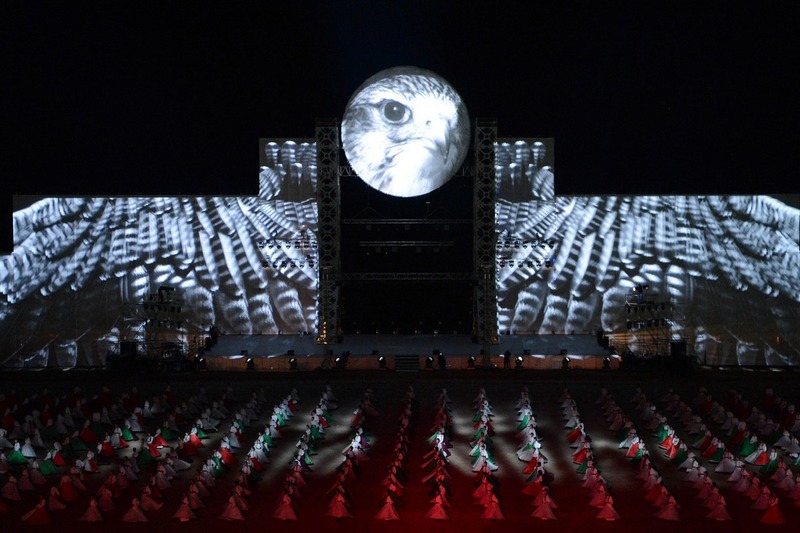 Forty countries are participating this year, double the number from the inaugural games in 2014. As well as other Central Asian countries, participants come from Argentina, Australia, America, the Middle East and Africa. Over twenty games will be in competition including wrestling, archery, (mounted and stationery) falconry, hunting with taigans, board games and shagai - similar to knuckle bones, though ankle bones are used. 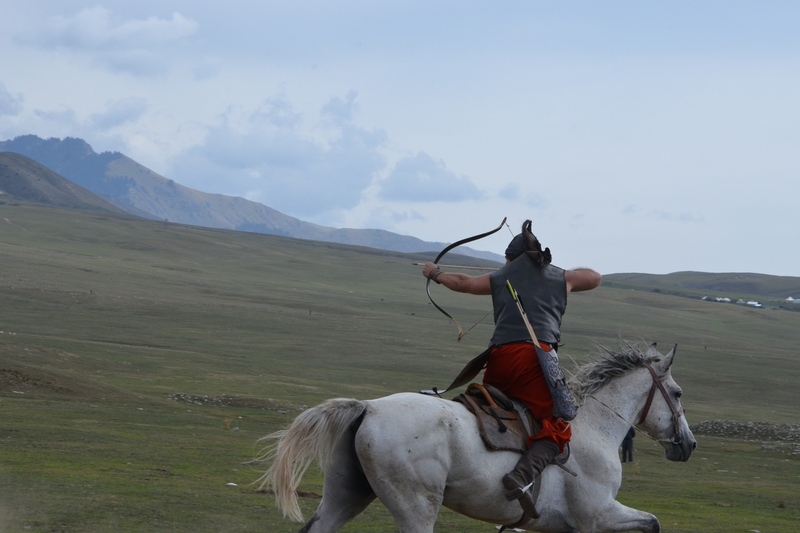 Unsurprisingly, in Kyrgyzstan where there are more horses than cars, horse games figure prominently in the program: buzkashi, wrestling on horseback, javelin throwing on horseback and horse races. A new racetrack has been built at Cholpon Ata specifically for the Games. A small town has been built high in the mountains, in Kyrchyn Gorge, which recreates nomads’ yurts with traditional interiors and craftsmen’s workshops with handicrafts. A Folk Festival featuring traditional music and costumes is also part of the festival. You can view the opening cermony and follow the World Nomad Games online.